With the evolution of technology and material science, vehicles are now more powerful, more agile, and infinitely more interesting. 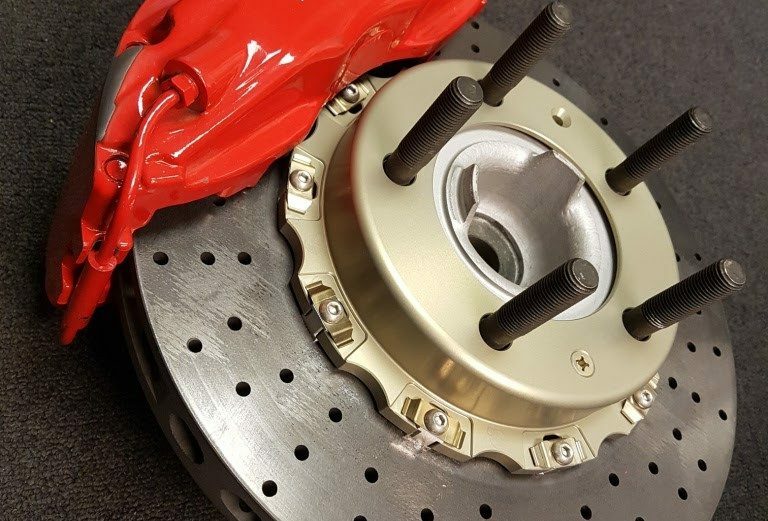 As vehicles consistently pushed the envelope of what previous generations thought was impossible, braking technology had also continued to evolve. Looking for unique innovative brake solutions for your project? We can do that. 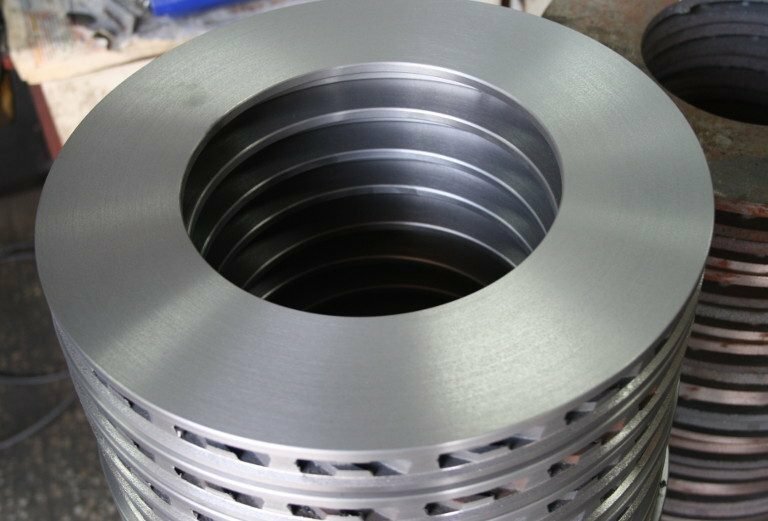 Producing brake products to meet specific price targets usually requires a large volume to take advantage of economies of scale. Producing in small batches introduces inefficiencies which, if not controlled correctly, can skyrocket production costs. It takes a special team to be able to manufacture small batches in an economical method and Remmen Brakes has that team. At Remmen, racing is an extension of our driving philosophy and it is our source of innovation and creation. 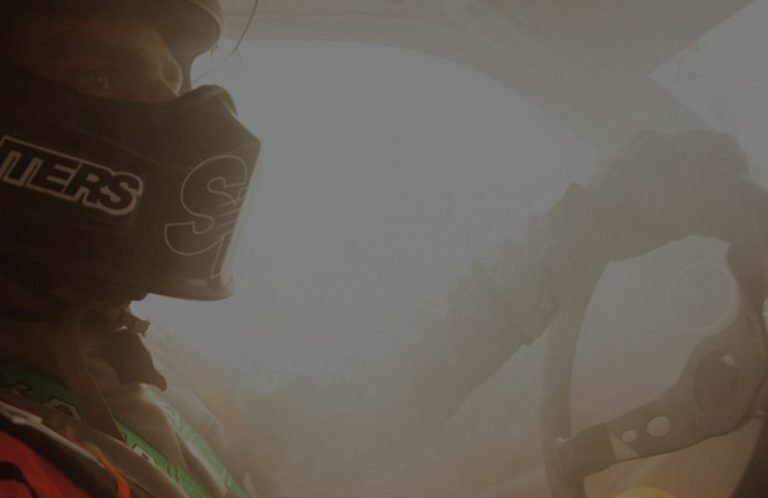 We consistently challenge our engineers to develop the latest and greatest technologies that will provide our clients with the advantage they need on, and off, the racetrack. Need a system to comply with specific regulations or to upgrade your performance? We can do that.